bonus $35 credit to use directly in Nintendo eShop. there’s no need to carry around game cards. Strikes Again: No More Heroes from Grasshopper Manufacture Inc.
Kombat 11, the next evolution of the iconic franchise. 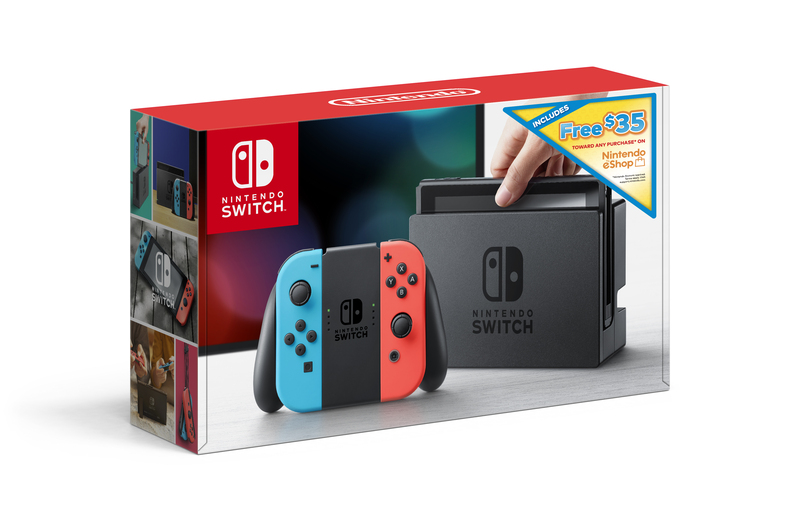 This new Nintendo Switch bundle is available while supplies last. access. For more information about other features, visit https://www.nintendo.com/switch/. system and the Nintendo 3DS™ family of portable systems. 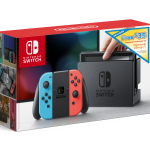 Nintendo, please visit the company’s website at https://www.nintendo.com/. Next Nintendo Download: YO-KAI WATCH is Back!